Here are a few previews and reviews of new announced Sony a6400 (Pre-order at B&H Photo Video/Adorama/Amazon/Focus Camera/WEX UK/Park Camera/CalumetPhoto DE). Sony a6400 now Available for Pre-order ! 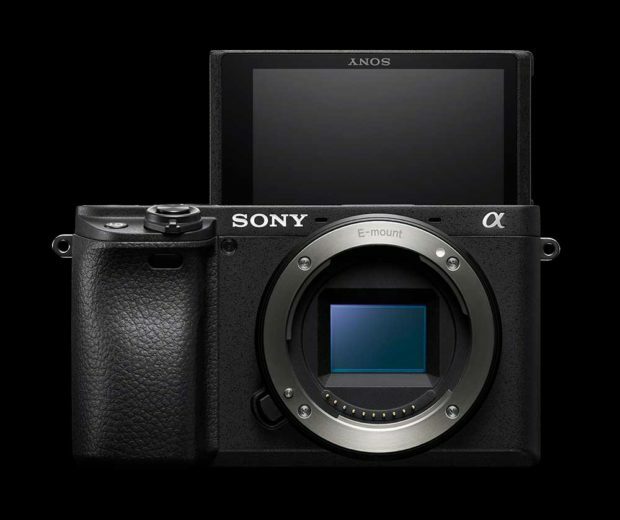 Next Next post: Sony a6400 now Available for Pre-order !